For registration info and to confirm registration, and any questions, please contact John Domina. 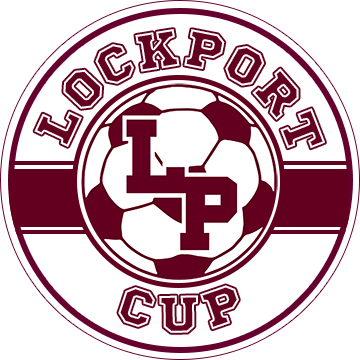 The Lockport Cup Tournament is held annually on the top-quality fields at Hassert Park. Great end-of-season tournament for teams of all levels.